with twenty one boys? People asked, trying to discourage me. But I was not discouraged nor distracted." Even before I learned to spell and write, the words ‘Azimuth’, ‘theodolite’ and ‘compass’ were natural to me as child growing up in Uyo, Akwa Ibom State of Nigeria. This was because my father- who was a surveyor- taught them to me. I grew up admiring my father’s work. I loved to look through his field books, computation sheets, and calculators everyday. I followed him to sites and worked with him in his office during the holidays. He appreciated my interest and passion in surveying but my gender worried him. Despite my father’s concern, I received my first degree in Regional Planning and Geography from the University of Calabar. In this program land surveying was an important course. While pursuing my degree, my interest in surveying developed further. Realizing my passion and potential, my father threw his whole weight in support of my pursuit. The Federal School of Surveying, Oyo, was the best option to birth the surveyor in me. What is a girl doing here in survey school, and in a class with twenty one boys? People would ask, trying to discourage me. But I was not discouraged nor distracted. Through thick and thin, I graduated with high marks and in record time. Pupilage time was served for some years to garner practical experience. Eventually, I wrote and passed the Surveyors Registration Examination in 2001 and became a full-fledged Surveyor in Nigeria. This accomplishment made me the first female Registered Surveyor in the Akwa Ibom State of Nigeria. I continued to pursue my studies and later obtained two Masters Degrees, one in Information Technology (M.sc), and the second in Geographic Information System and Environment (GIS), from Manchester Metropolitan University in the United Kingdom. Following my studies, I became the Principal Consultant (MD/CEO) of Surveying and Mapping firms, Juden Nig Ltd, Lagos and Abuja and EIC Consulting Ltd,Abuja. After fourteen years of practice, I became a Fellow of the Nigeria Institution of Surveyors and the first female Fellow of Nigeria Institution of Surveyors in the Akwa Ibom State. I also consulted for the Department for International Development (DFID), through Adam Smith International/ GEMS 3, for several years. My accomplishments have made me the third woman in Nigeria to be made a State Surveyor General. Presently, I am the only female Surveyor General in Nigeria. Through all of this, I also managed to get married and have children. There are now forty five male and female Surveyors, since I assumed office in the Akwa Ibom State of Nigeria. In large part, this is because of I have worked to cultivate an awareness and interest in the field with the young ones, especially through my work with Women In Surveying, a sub-group of Nigerian Institution of Surveyors(NIS), where I served as National Secretary for four years. While my surveying career has been met with many accomplishments, I have also faced my fair share of challenges. 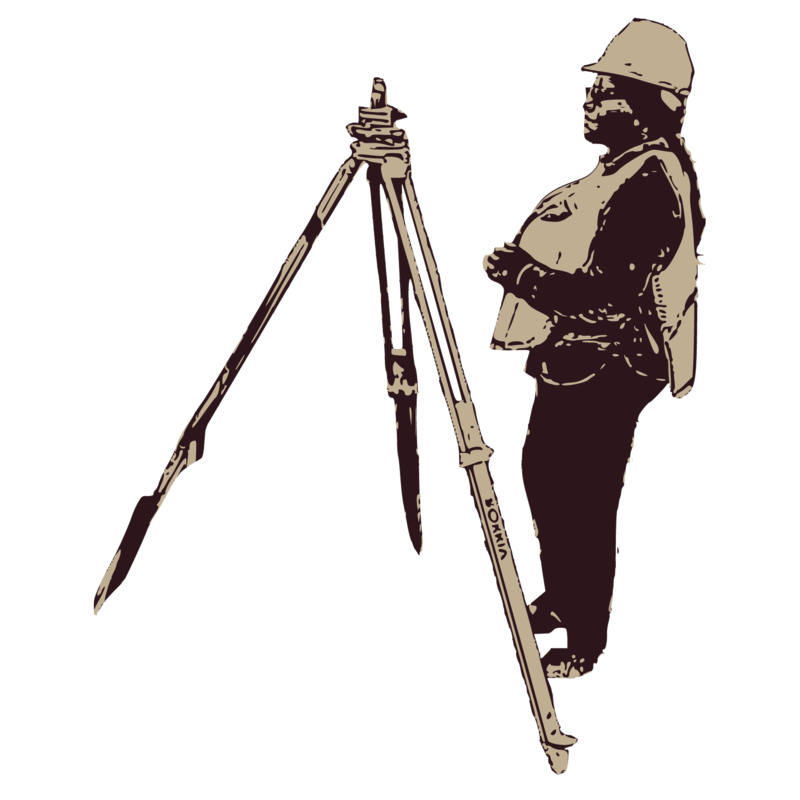 Earning the acceptance of men continues to be a challenge for female surveyors throughout Nigeria. However, my experience has underscored the need for more female surveyors in Nigeria. I have seen firsthand how female surveyors can more easily build and maintain the trust of people while working. They can also more easily serve as mentors to young surveyors. Through all of my work, my greatest aspiration is to leave a legacy for posterity through proper land rights documentation and management.